I popped over to Leeds this weekend, and ended up taking lots of photos of ceilings. In fairness they are really pretty ceilings. I really liked the Victorian markets and arcades which are modern but retain their original feel. So here’s some pictures of Leeds, only taken with my phone — nothing fancy. And here’s one that can be ‘whoooo’d’ in just a few months. 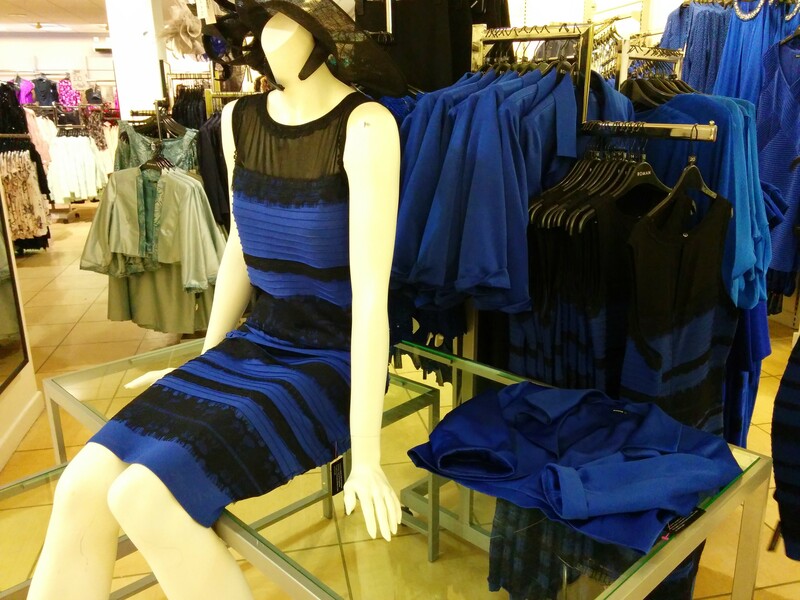 I can confirm The Dress is black and blue.